Growing Into Grace is Back! It's March and that means it's Women's History Month and the Growing Into Grace series is back! Last year, I asked 8 phenomenal women about the 5 Things They Knew For Sure and it was an amazing amount of wisdom that came through the interwebs on that one! 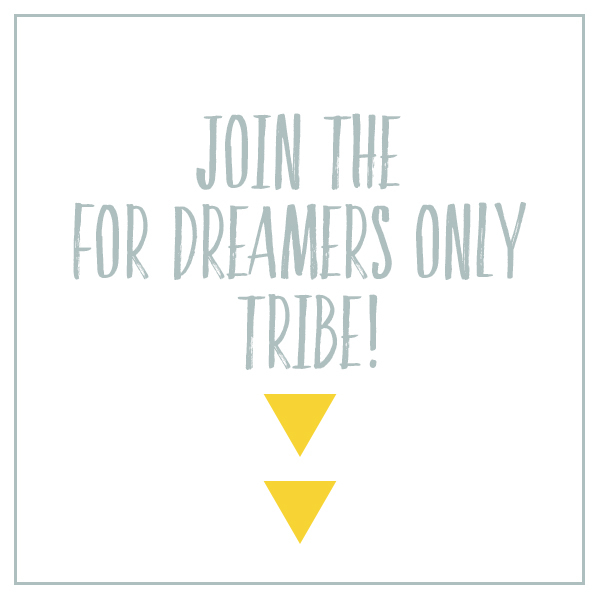 This time around, in addition to brand new women that will be featured throughout the month, I have also created a brand new opt-in for the For Dreamers Only newsletter! The Growing into Grace Devotional!